Services offered by the Centre are primarily focused on supporting people who have experienced a death or are living with/caring for someone with a life limiting illness. However, counselling services also support grief following other loss such as health, relationship, employment, faith and other such losses. Sonia has extensive experience in supporting children following a loss. Where practicable and appropriate, preference is to support bereaved children under the age of 8, through a trusted primary care giver(s). Sonia will support the carer by building knowledge around children and grief; enabling open conversations with the child about loss particularly where it relates to death and/or dying; enhance understanding of grief in the family context; explore strategies for children and families to cope and build resilience together. Where the primary carer is not able/ available to support the child, Sonia will provide a safe space for the child to explore and understand their loss experience and build healthy coping mechanisms to work with this. Sonia can assist you to determine the type and level of support most suited for you and your child. You can self refer by either phoning directly or sending an enquiry here. Alternatively, you can consent to a friend, family member or health professional facilitating contact with the Centre on your behalf. A referral from a medical practitioner is not required to access the Centre, further ensuring the confidentiality of your visit. A Mental Health Plan is not required to access services. The Centre is a private, fee for service practice. Health care, disability and seniors concession provided upon presentation of card. Currently, government rebates are not available for services offered at the Centre. However, the fee is commensurate with the gap you may be expected to pay under a Medicare rebated service. You might like to read our blog regarding Mental Health Plans and counselling services . Check with your private health fund for available insurance rebates on counselling services. Current service provider with BUPA, Police Health and Medibank. Payment can be made by cash or EFTPOS at the end of the appointment. All appointments are one hour in duration unless discussed and agreed by both parties prior. An appointment can generally be made within two weeks following your initial enquiry. Your needs at this time will be unique and treated as such by the staff at the Centre. You will not be expected nor required to attend a fixed number of appointments. 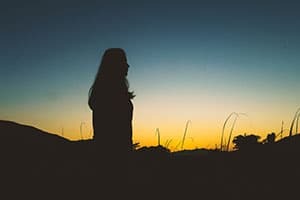 The frequency of visits will be determined by you in consultation with the counsellor, to ensure you continue to cope and adapt to your loss in a way that is meaningful for you. To discuss your personal needs, please contact the Centre. 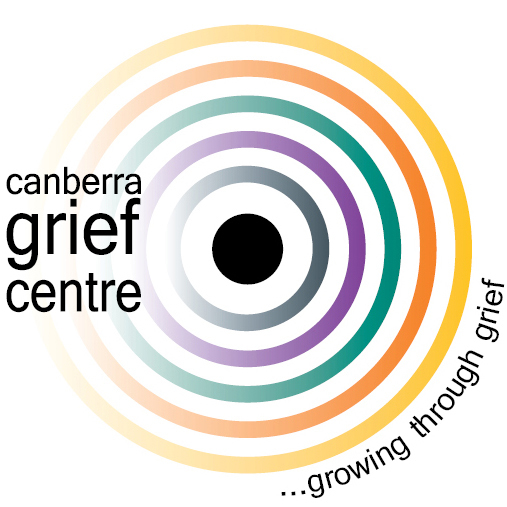 Canberra Grief Centre designs and delivers grief workshops for both public and professional groups. If you are seeking to upskill with contemporary grief and loss training, or prepare and support your group for the impact of loss and grief, I welcome an opportunity to discuss your specific needs. Incident support and debriefing is available to you, your colleagues and/or employees impacted by a threat to life, an experience of death, multiple deaths or multiple exposure to death. Supported can be provided on site or at the Deakin office. Bears of Hope will be running a Canberra based support group for parents who have experienced pregnancy or infant loss. These groups will be facilitated by experienced and registered counsellors. The aim of the group is to hear from others/ share with others (as you feel comfortable to do so) who walk a similar journey. 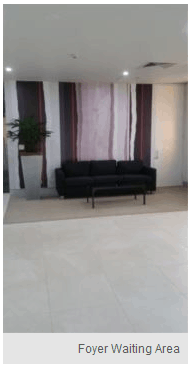 The group is offered in an informal, relaxed environment. Where: Griffith Neighbourhood Hall, Stuart St, Griffith, ACT. Free parking to the front of the Hall. When: One evening per month on the following dates (2019) between 6.30pm – 8.30pm. This group is for youth aged 16-30 who have experienced the death of a parent. The aim of the group is to meet others who have experienced a similar loss and to support each other through informal discussion. 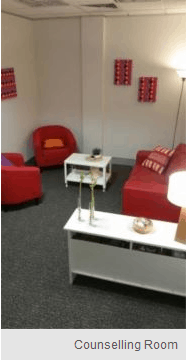 The group will be supported by a registered counsellor from Canberra Grief Centre. Where: Monster Bar, Hotel Hotel, 25 Edinburgh Avenue, Acton. Spend a few hours around the fire with other bereaved dads. We don’t do therapy or counselling but what we offer is valuable. This is a peer network, no organisational affiliation. We take responsibility for our own actions at catch ups. Where: Natural settings around Canberra. Camp Magic® is to support bereaved children and teenagers between the ages of 7-17 following the loss of a parent, sibling or legal guardian. Campers attend a transformational weekend-long program free of charge that combines fun, physical challenges with grief education and emotional support. The aim of Camp Magic® is to eliminate the isolation that grief often presents by bringing bereaved children together to meet others who are in a similar situation. It provides a unique opportunity for campers to create lifelong friends, hear other’s stories and if they choose to, share their own. Everyone at Camp Magic® has experienced loss and can relate on a level that few others can. Camp Magic® strives to increase awareness and provide resources and support for grieving children. Campers learn that hope can be restored and they once again can imagine a life full of possibilities, knowing they are not alone. Camp Magic® is held over a three-day weekend. Canberra Grief Centre is honoured to be part of the Canberra based Camp Magic. When: Registration for the April camp is now closed. It is not a sound strategy to be developing your response to a workplace loss (particularly a death), whilst in the midst of responding to the incident. And yet how you respond at the time will shape the loss experience felt by those impacted, morale, confidence in the organisation, absenteeism and potentially organisational reputation. A simple procedural guide supported by a contemporary, supportive and flexible policy will facilitate effective incident management, minimising the risk of organisational or management harm.